Njål Lunde is a Norwegian artist who had studied at the National Academy of Fine Arts in Oslo (1997-2001). 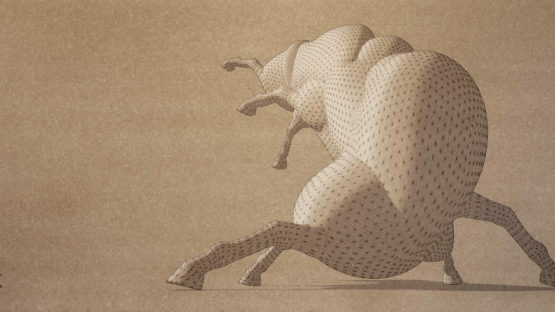 He works with drawing, photography, sculpture and animation. Lunde’s exhibitions since 2001 include solo shows at Haugesund Art Society, Haugesund (2007), Gallery 21m2 (2008), Stavanger, Hå Gamle Prestegard, Hå (2009/2010), and several group exhibitions in Norway including the annual “Høstutstillingen” in Oslo (2004, 2005, 2008) and “Inngang” at the Rogaland Art Center (2009, 2010).